Here is a quick tip to reduce the time you spend on chart formatting – use chart styles & color themes. 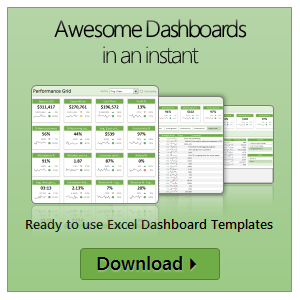 Excel offers various pre-defined color schemes and chart styles. Using them is very simple. Click on the style or color scheme you want.